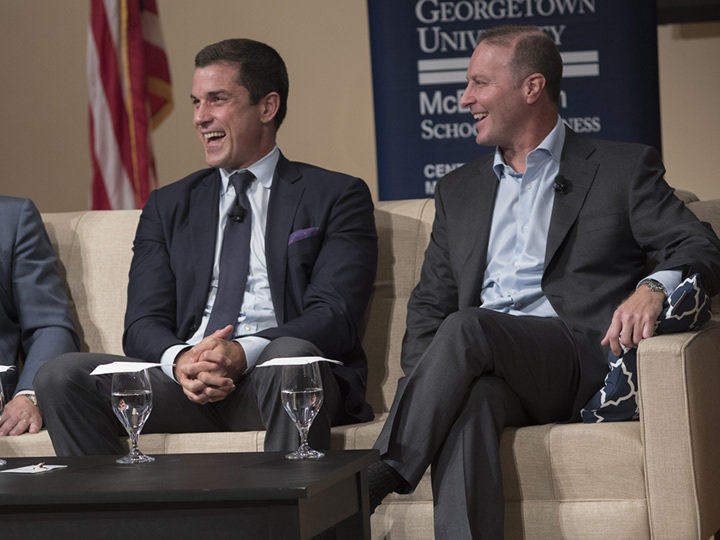 Georgetown is a leader in research and teaching on issues around the emerging political economy. In the Walsh School of Foreign Service, the Mortara Center for International Studies is home to active research programs in this area, and related international majors include international political economy, global business, and international politics. The College also offers a major in political economy, which focuses on globalization, international trade and finance, regulation, and development. 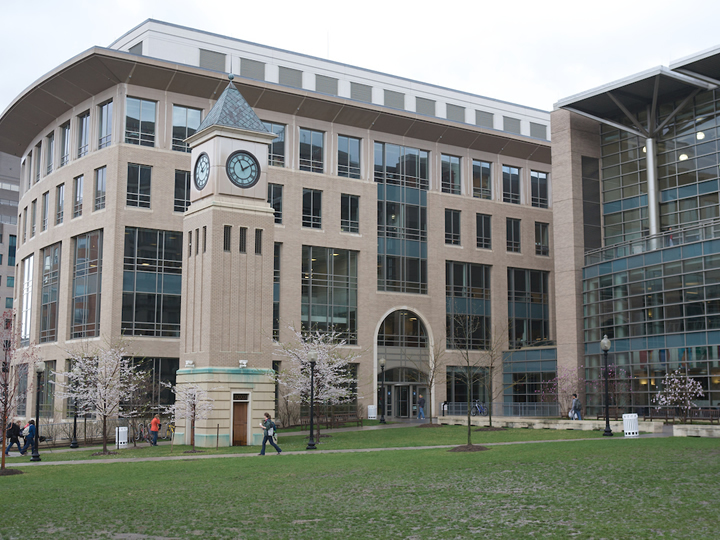 The McDonough School of Business addresses intersections of politics and the economy in its undergraduate and graduate program and through its Global Business Initiative and several research centers. Georgetown’s D.C. location provides the perfect backdrop for study in these areas, as it is home to the World Bank, International Monetary Fund, and other leading economic institutions. The Institute of International Economic Law offers this certificate program for J.D. and LLM students at Georgetown Law Center. 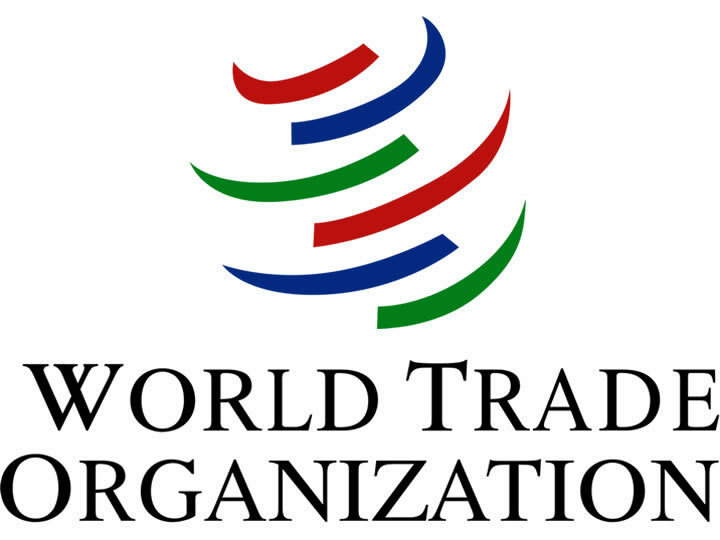 Participants are given an opportunity to develop their special competencies in World Trade Organization studies. The Landegger Program in International Business Diplomacy at the Walsh School of Foreign Service (SFS) sponsors this honors certificate program open to graduate students in the SFS, McDonough School of Business, and Communication, Culture and Technology Program. Participants gain a thorough understanding of major principles, theories, and public policy issues relating to the role of international business in an interdependent global political economy. 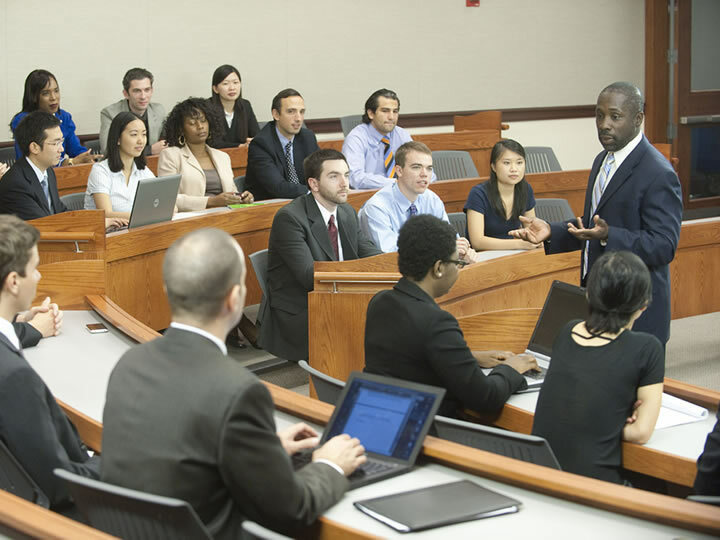 This dual-degree master's program is offered by the Walsh School of Foreign Service and the McDonough School of Business. The program can be completed in three years. Housed in the McDonough School of Business, the Center for Financial Markets and Policy fosters discussion on critical policy and regulatory issues related to global financial markets. 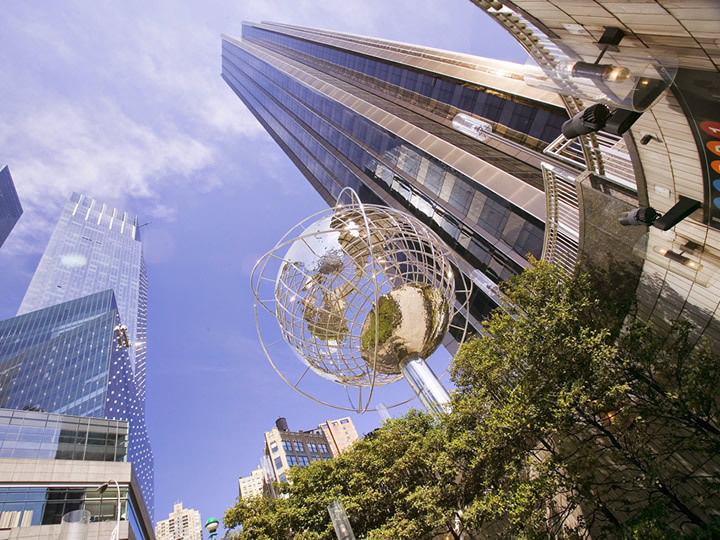 The Center on Transnational Business and the Law is a research center at the Law Center that focuses on the legal and public policy issues faced by businesses that operate across borders in today's increasingly global economic environment.